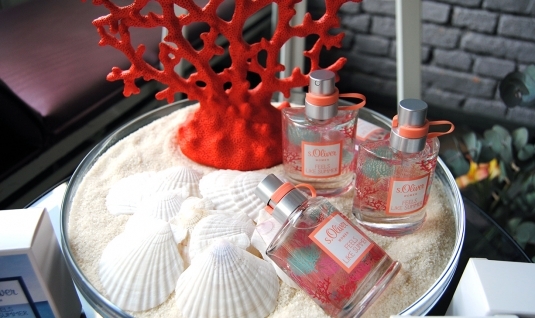 This spring the nature was not only one who celebrated the awakening of flowers and fragrances. 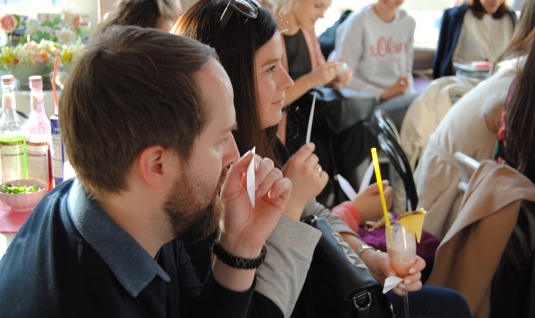 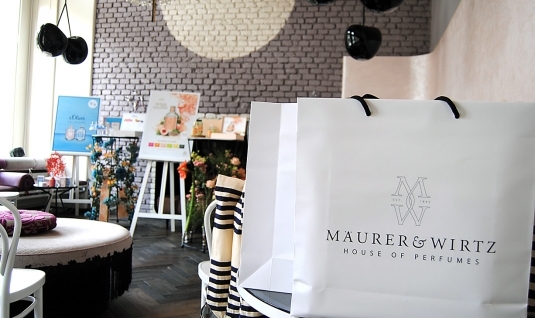 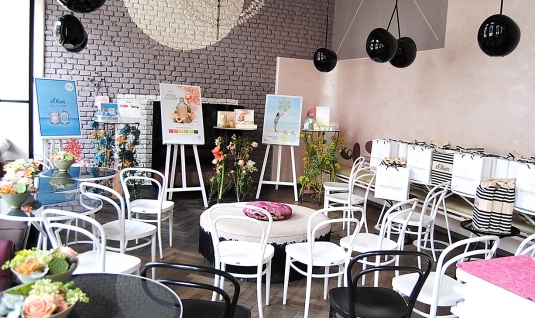 A colourful event series "Pop Up Fragrance Festival" presented the fresh spring/summer novelties from Mäurer & Wirtz in five different countries. 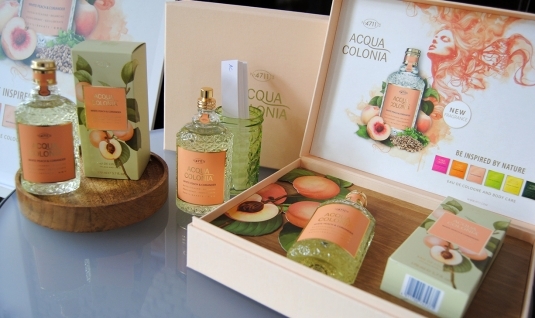 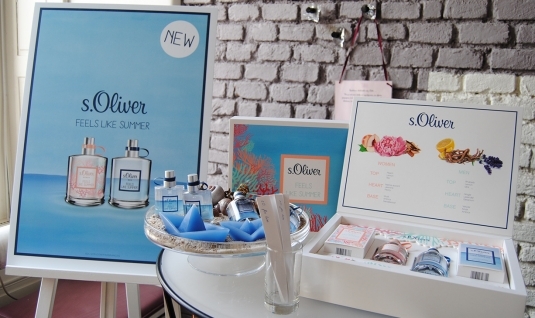 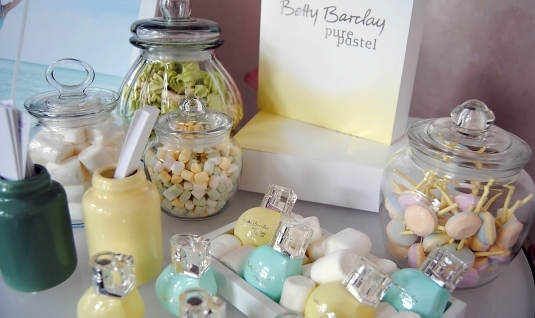 The 4711 Acqua Colonia White Peach & Coriander, s.Oliver Feels like Summer and Betty Barclay pure pastel brands were introduced in a stylish and playful way. 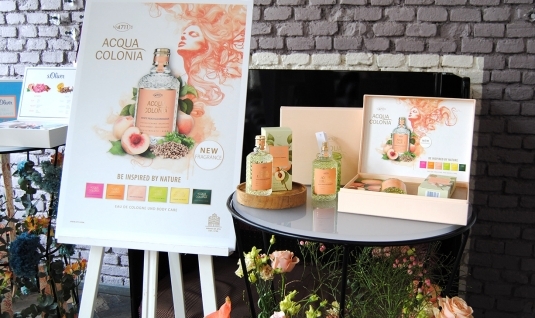 The press events in Vienna, Ljubljana, Zagreb, Prague and Budapest took place in the selected locations where music, extraordinary decorations, special dessert creations and cocktails accompanied the presentation of the new fragrances.